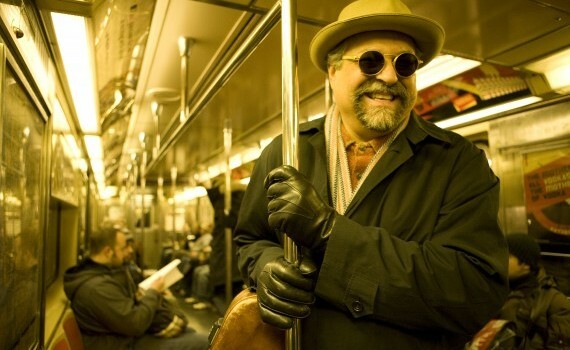 Joe Lovano Village Rhythms Band Live! Joe Lovano Us Five on "The Pace Report"
The Making of "Folk Art"
“Symphonica,” featuring the WDR Big Band and WDR Rundfunk Orchestra. Arranged and conducted by Michael Abene. One year in the life of the busy saxman including his collaborations with Hank Jones, McCoy Tyner, Paul Motian, the Saxophone Summit, the San Francisco Jazz Collective, and his new group, Us Five featuring James Weidman, Esperanza Spalding, Otis Brown III and Francisco Mela.